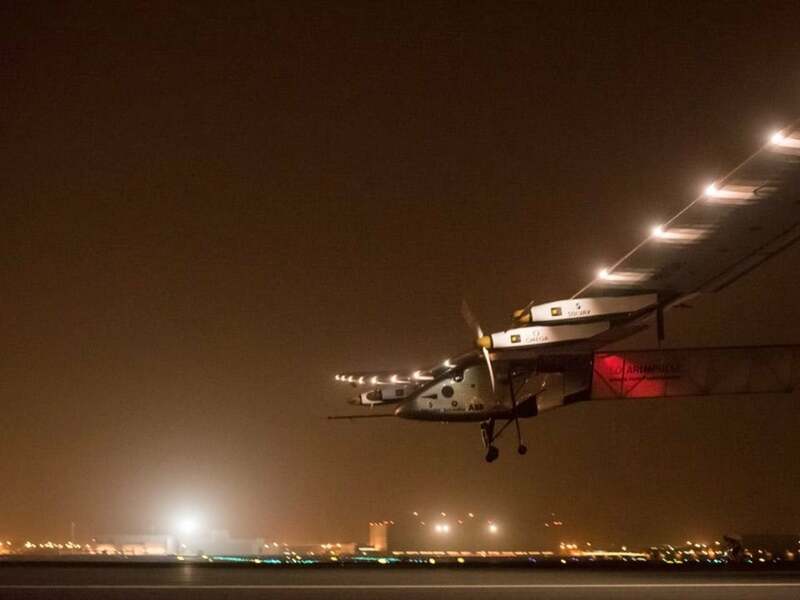 As a Main Partner of Solar Impulse, OMEGA congratulates the entire team on completing the first ever round-the-world flight powered only by the sun. A new day has dawned for the future of aviation. 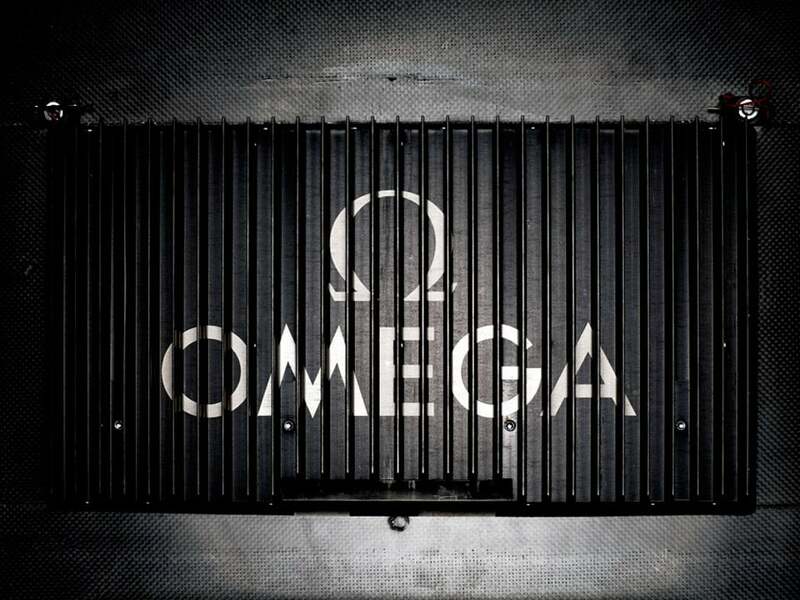 OMEGA’s contributions to Solar Impulse include a lightweight landing light system, an energy dispatcher and the OMEGA Instrument, which helps the pilots maintain the stability of the plane on approach and landing. The landing light system, which weighs just a kilogram, has an incredible “watt to weight” ratio and illuminates the landing area brilliantly. 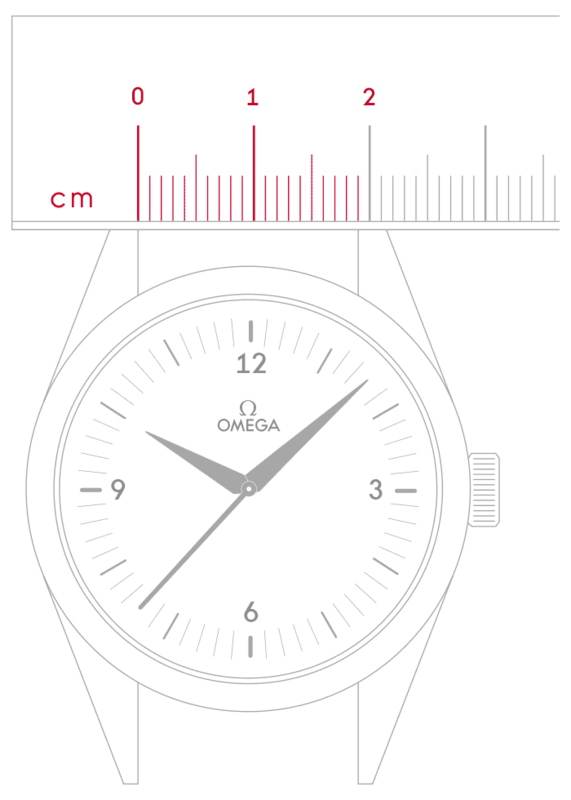 The OMEGA Instrument, designed by ESA astronaut and Solar Impulse head of flight test operation Claude Nicollier, indicates flight path and alerts the pilots if wing angle exceeds the normal limit. HB-SIB is equipped with energy dispatchers on each wing. 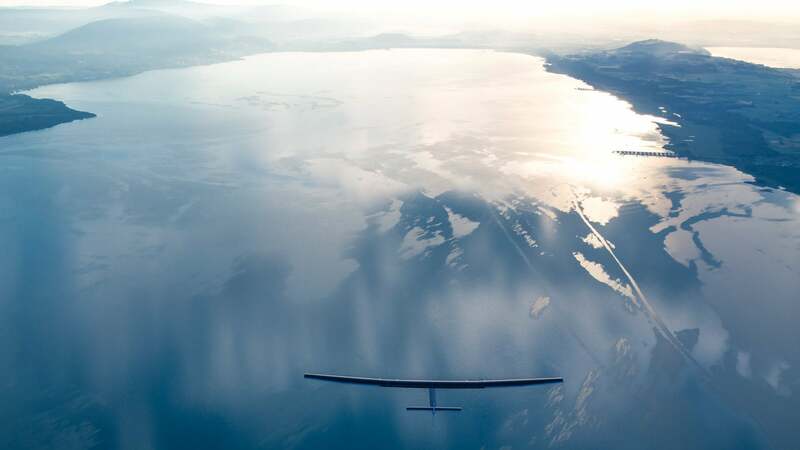 They make use of bi-directional functionality to ensure that either gondola battery can support the other on the same wing in the event that one engine fails. 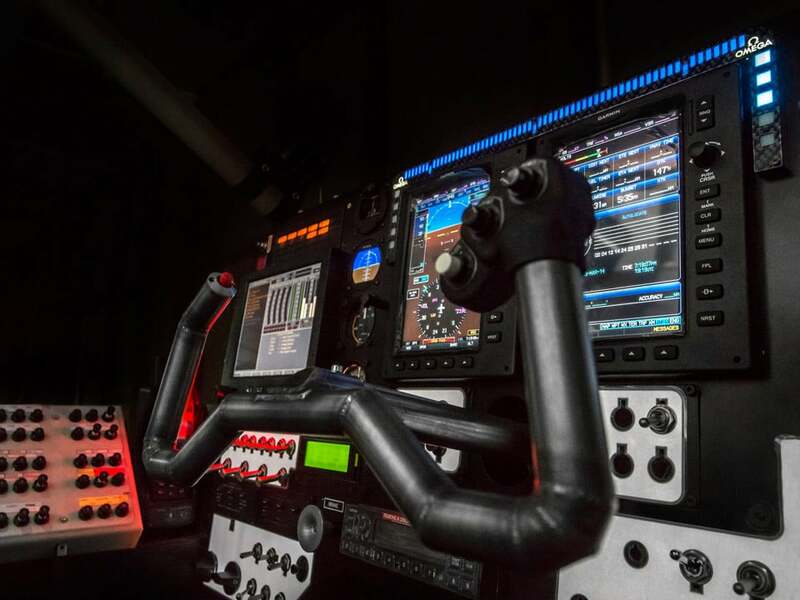 Solar energy is used to power the instruments in the cockpit through high-voltage batteries in the plane’s gondolas. 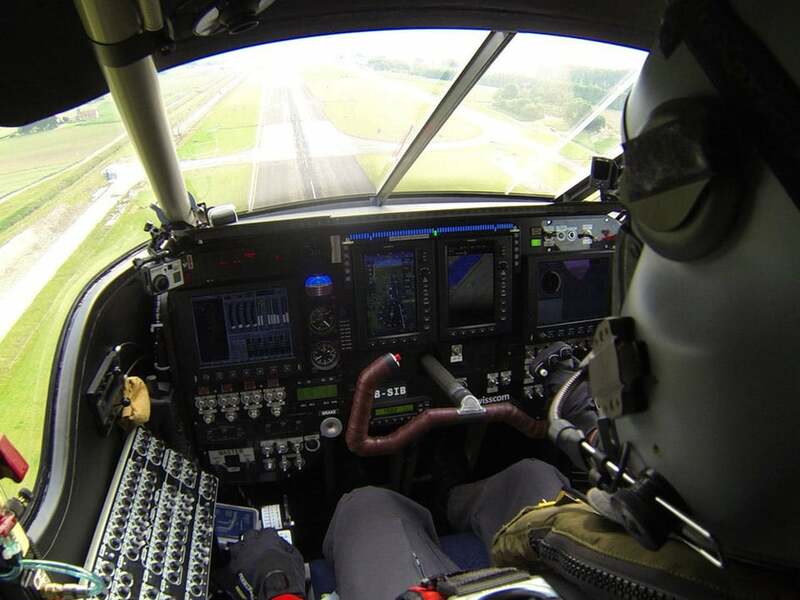 A DC-DC Converter converts the energy from the batteries to a low voltage (28V) so that the plane’s cockpit electronics can also function with solar energy. 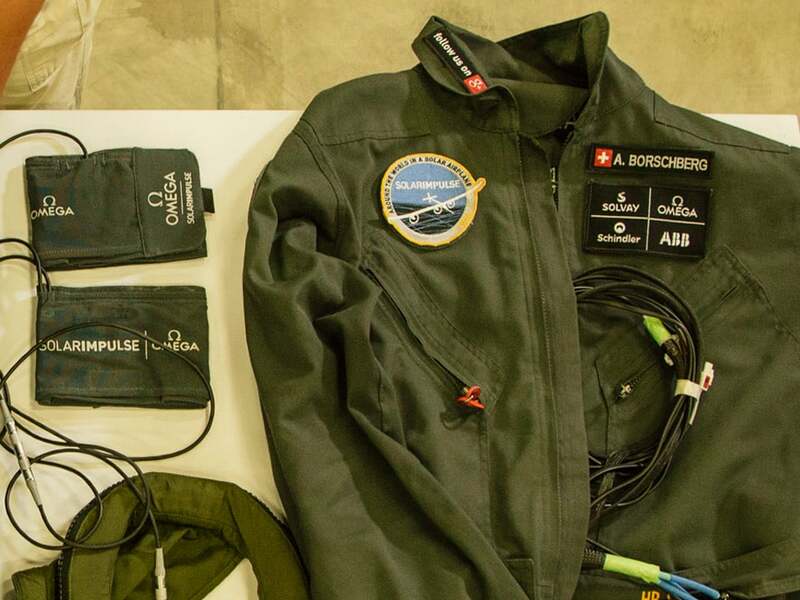 The sleeves of the flight suit vibrate, ensuring that the pilot reacts quickly to key information from the OMEGA Instrument. 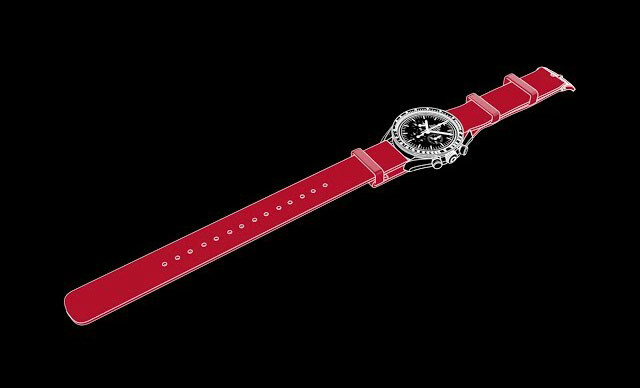 The OMEGA Buzz is a timer set by the pilot that emits a loud noise every 20 minutes so he doesn’t fall asleep at critical times. 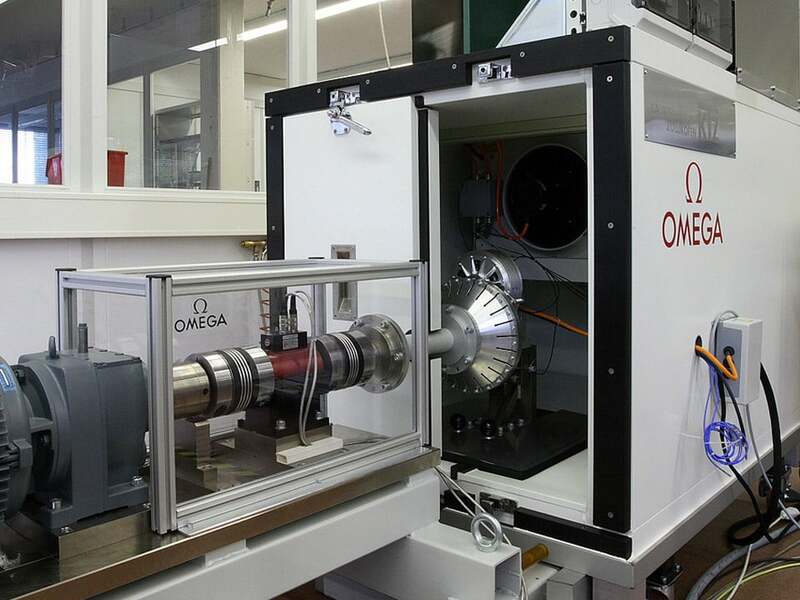 In 2007, OMEGA provided the Solar Impulse team with the test bench that enabled the engineers and developers to simulate the plane’s electric system on the ground. 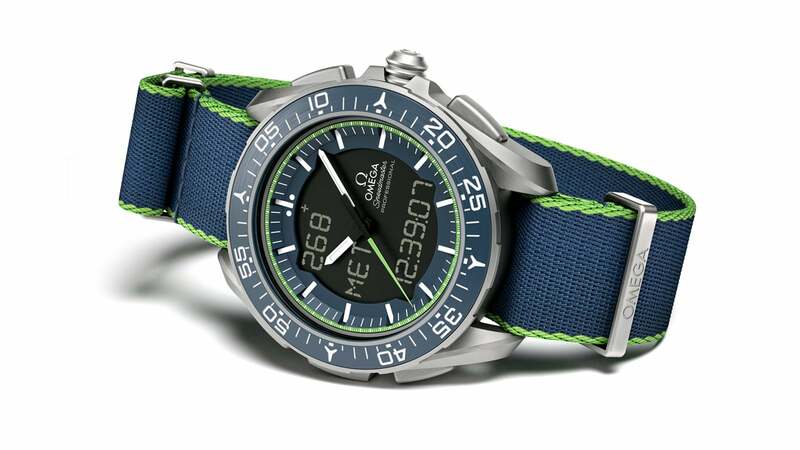 Made in collaboration with the two pilots of the ambitious flight, The OMEGA Speedmaster Skywalker X-33 Solar Impulse Limited Edition has been tested and qualified by the European Space Agency, featuring a polyamide "NATO" strap, and with just 1,924 pieces available.